West Lothian Local History Library. All rights reserved. David Livingstone, African traveller and missionary, was born at Blantyre in Lanarkshire in 1813. While at the Andersonian College in Glasgow (now Strathclyde University), he formed a lifelong friendship with James (Paraffin) Young. During his visits home to Scotland between African explorations, he came to the area as the guest of his great friend, James Young, who in the 1860s and 1870s was resident at Limefield House. In late July 1864, (or 9 August?) at Young’s invitation, Livingston laid the foundation stone of Addiewell Oil Works. Beneath the foundation stone was placed a time capsule with various items of interest. Does anybody know what became of it? Has it ever been found? Characters of Other Days, by Thomas Fairley; in the Midlothian Advertiser, 25 March 1949, page 4. After Livingstone’s death, some of his servants carried his body for many weeks out of the interior to bring it home for burial in Britain. Young paid for this and ensured the Africans were reimbursed. Young also took financial and legal responsibility for Livingstone’s family after his death. 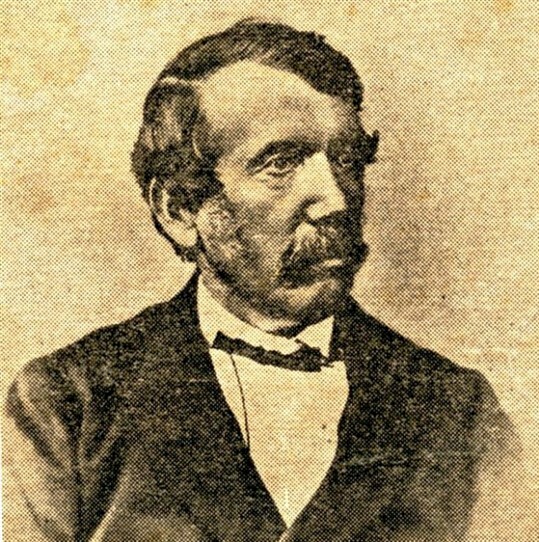 A quarter of all the letters written by David Livingstone were written to James Young. At Limefield, a waterfall on the burn running through the grounds is said to have been built as a miniature Victoria Falls, in tribute to Livingstone, the first European to set eyes on them. Also in the grounds was a tree planted by Livingstone. The summer house at Limefield may also have had an African connection. The summer house was mounted on rails and could be turned to follow the sun. It was vandalised and disappeared in the 1990s. In the 2000s, it was found being used as a garden hut in Polbeth (? ), and there was talk of restoring it and putting it back at Limefield. This page was added by Sybil Cavanagh on 08/04/2012.